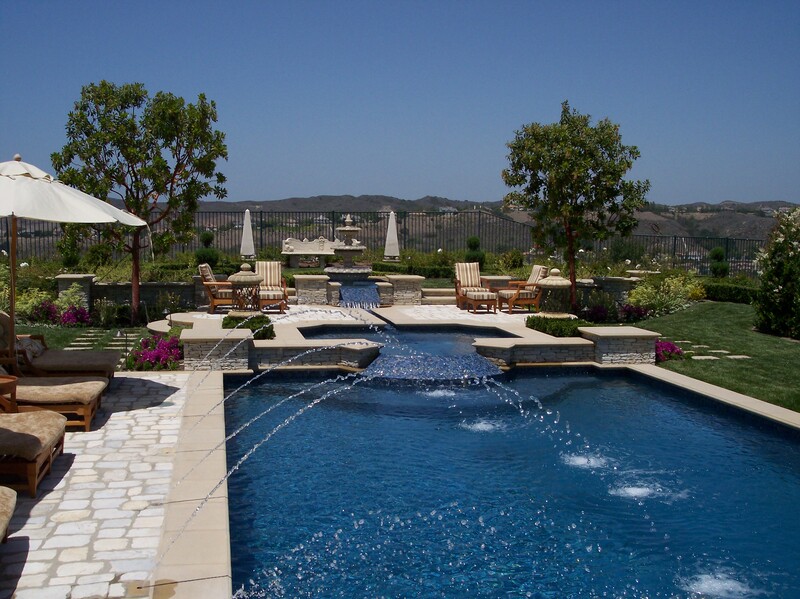 Services to Clients in beautiful Southern California for over 27 years. Our Projects include Custom Homes, Tract Homes, Model Homes, Sprawling Estates, Walkstreet Courtyards, Pool Backyards & Entertainment Areas, Difficult Hillside Lots & Horse Properties. Please call us at 949-874-7141 to learn more about our Services. Please review some of my work exhibited on this website. You can click on the picture to see an enlargement.